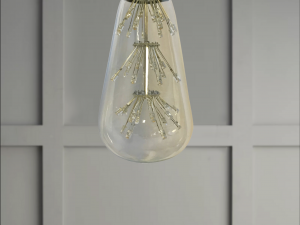 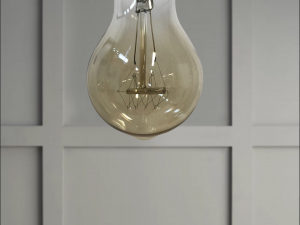 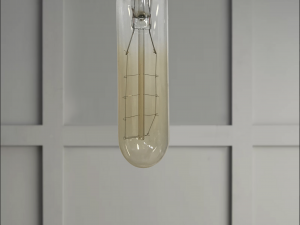 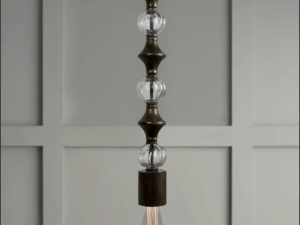 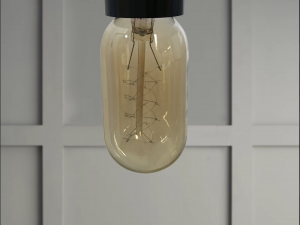 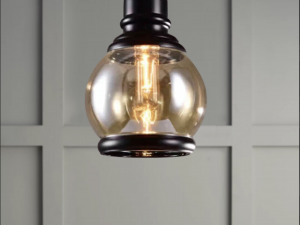 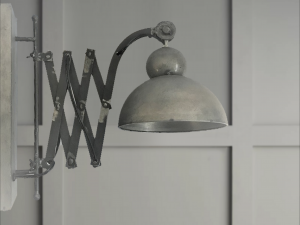 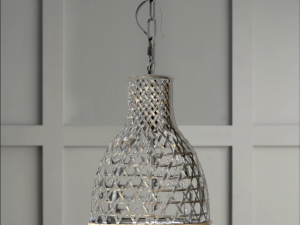 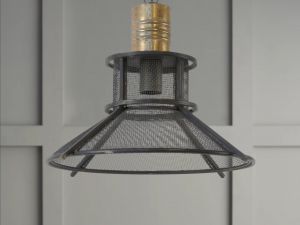 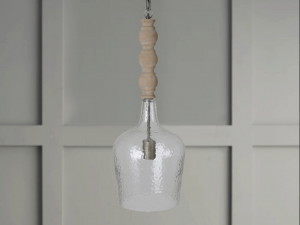 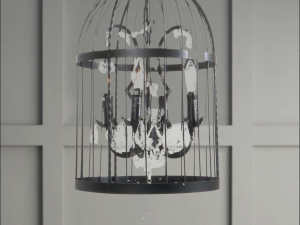 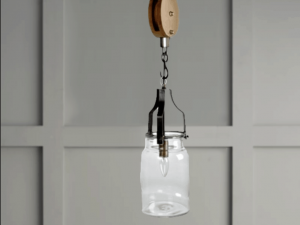 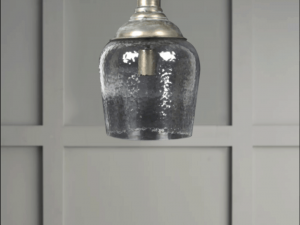 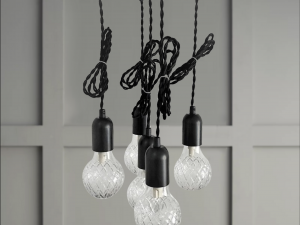 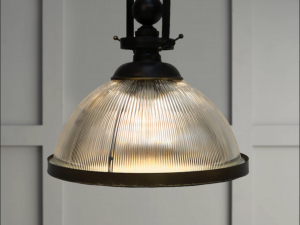 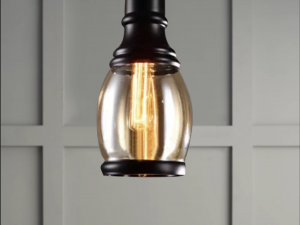 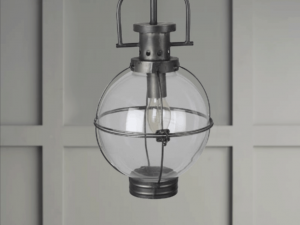 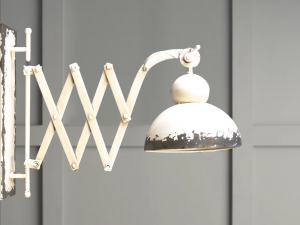 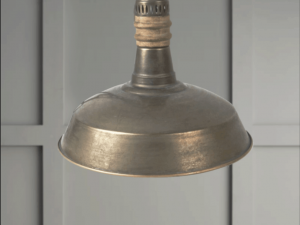 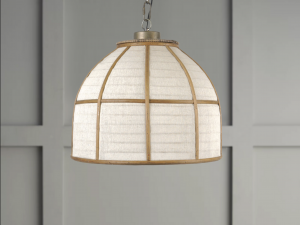 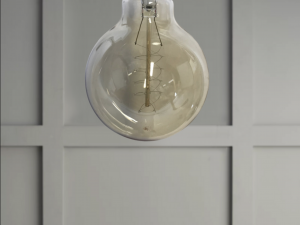 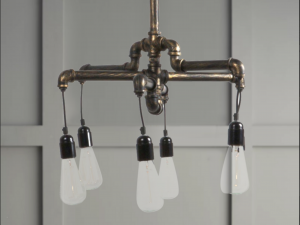 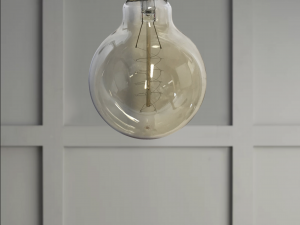 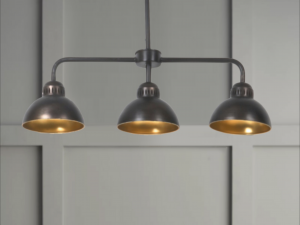 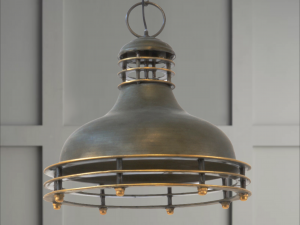 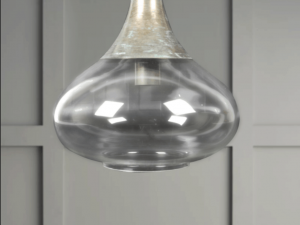 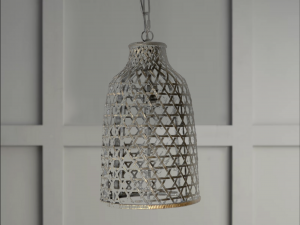 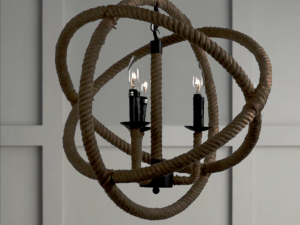 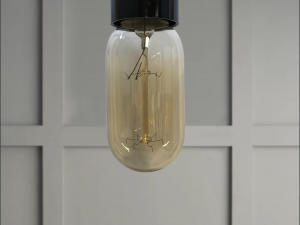 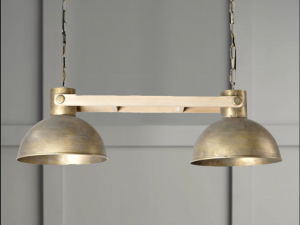 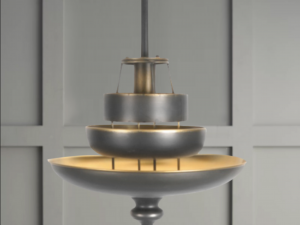 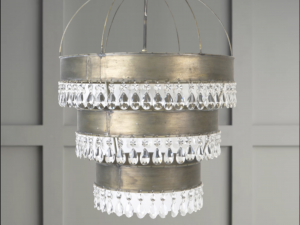 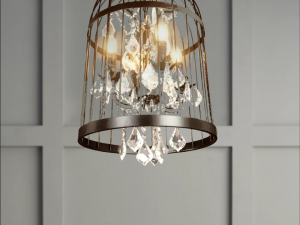 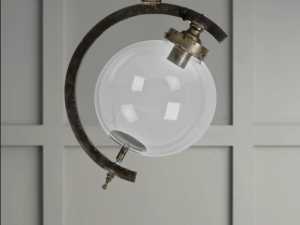 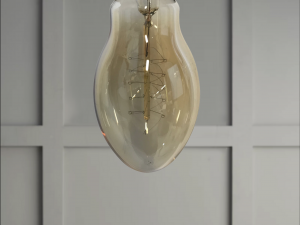 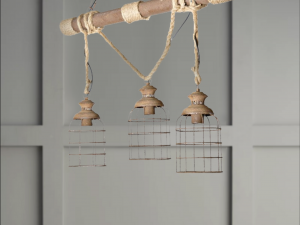 Metal and Glass Pendant Lighting with a long chain to adjust height . 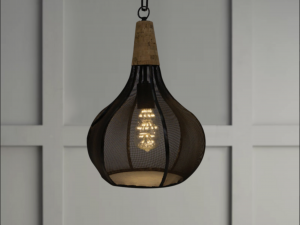 the Etched Glass and Metal Combo a really nice complimentary combination SKU: BLLCD-1220 Length:9.25 Width:9.25 Height: 56"
This Cork and Mesh Lighting solution uses the colour Black and natural cork and makes a very desirable look. 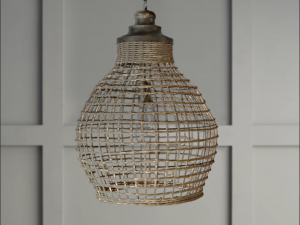 This can be outside under a cabana or covered porch Sku: BLLCD-1300 Length:11.75 Width:10.25 Height 19.50 also available in a larger size.